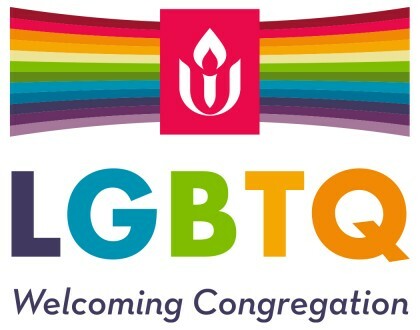 Our community is unequivocally dedicated to ensuring that lesbian, gay, bisexual, transgender, and queer people are full members of our faith community. “Welcome” is a spiritual practice we strive to embody at all times by promoting inclusivity through language and action. We believe in the importance of deepening our understanding of identities that differ from our own. We offer sexuality education for our children and youth that embraces the beauty and reality of difference. Most important, we are dedicated to engaging in justice ministry within our community and in the wider world to ensure the safety and understanding of the wide variety of peoples inherent in our human population.